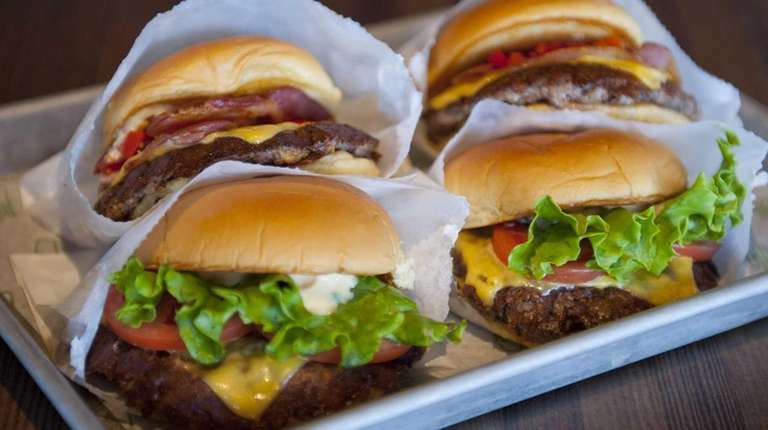 If you ride the LIRR, NJ Transit or Amtrak, this is good news: Shake Shack plans to open at Penn Station in 2017. No exact date has been set, according to a Shake Shack press representative. Penn Station has been revamping its food options of late. The Pennsy food hall opened in January, and features restaurants by Mario Batali and others. Shake Shack is opening a location in Herald Square at Broadway and 36th Street, just blocks from Penn, this year.